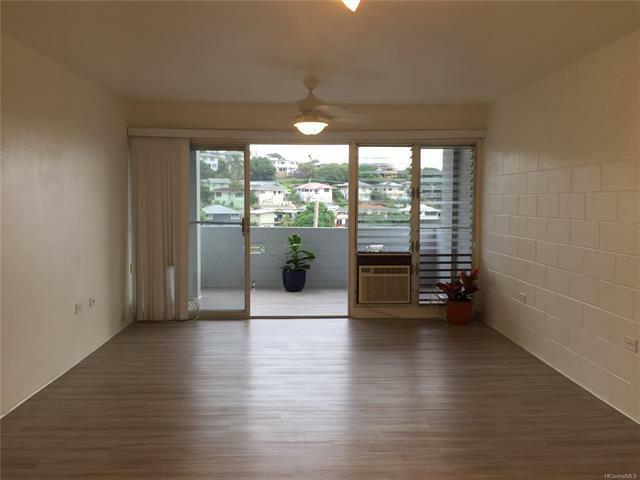 Recently renovated unit in the breezy Kapalama foothills! This is the only condominium building on the hill. 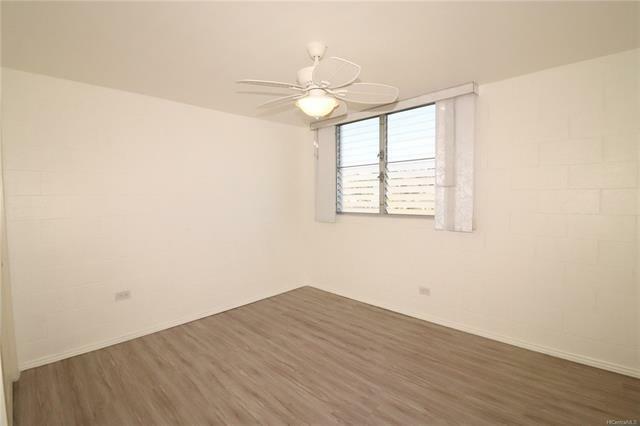 Attractively priced compared with other 2 bedroom units in Honolulu. 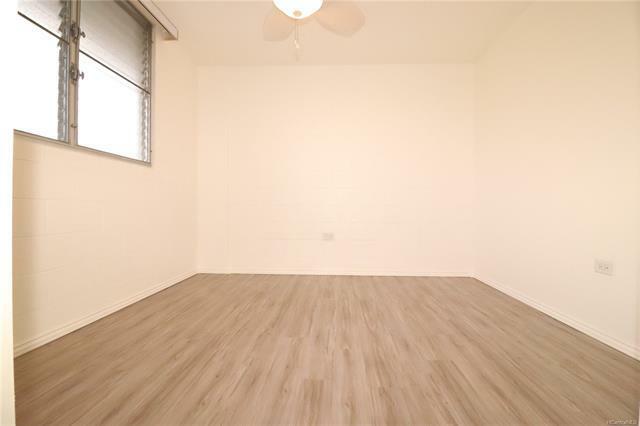 This type of price per square foot rarely found in town. Broad sweeping ocean, city and mountain views. 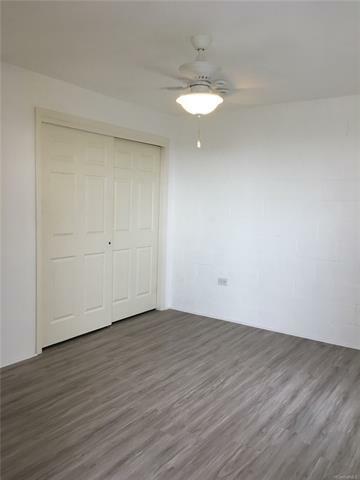 New modern vinyl water proof flooring, ceiling fans and light fixtures installed less than 1 year ago. Five minutes away from both freeway entrances. Plethora of food options nearby and all the recreation that Honolulu has to offer!